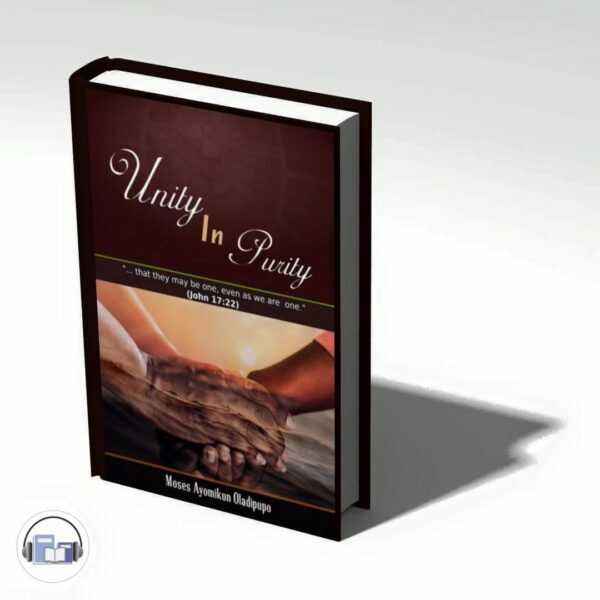 This is the audio version of the book “UNITY IN PURITY.” The book was written to help the Christian brotherhood strive consciously, wisely, and prayerfully to attain to a state of unity. It would amount to wishful thinking to assume that the church could be united without our conscious, prayerful and wise effort. 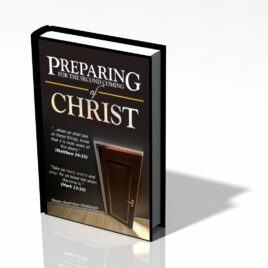 In this book, I reflect on our Lord’s desire for his church and present ways to get rid of divisive elements in our midsts and ways to attain and maintain unity in purity. 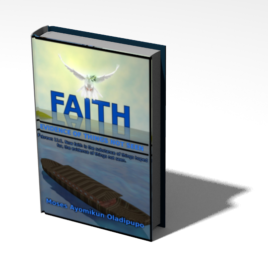 As you read, I hope it blesses and inspires you. God bless you. Amen. 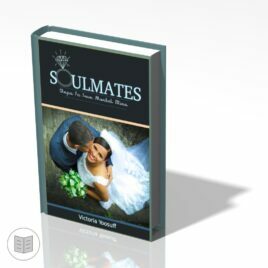 SOULMATE is a must read for all youths looking for a life partner. It is also helpful for those married already as it contains the requirements for a happy home. 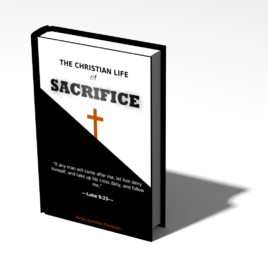 It has interesting examples that you can easily relate with.